Clayton Kershaw began the 2015 season in most un-Kershaw-like fashion. His record on May 10, six weeks into the campaign, stood at 1-2. His ERA had risen to 4.26 following another mediocre outing. What was wrong, fans and media asked, with the ace of the Los Angeles Dodgers? By the end of the season, Kershaw’s record was 16-7. His ERA had nosedived to 2.13 (third in the National League). In 232.2 innings (tops in the league), he struck out 301 batters, the first pitcher to eclipse the 300-strikeout mark since Curt Schilling fanned 316 for the Arizona Diamondbacks in 2002. Kershaw also led the league in starts (33), FIP (1.99) and K/9 (11.6). He tied for the lead in complete games (four) and shutouts (three) and finished second in K/BB (7.167). 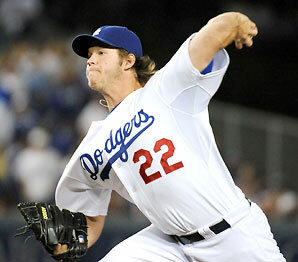 Kershaw ended up third in H/9 (6.305), WHIP (0.881) and WAR for pitchers (7.5). You’ll recall that I created the award last year. It goes to the National League pitcher who in this blogger’s opinion put up the most Dazzy-like numbers during the season. 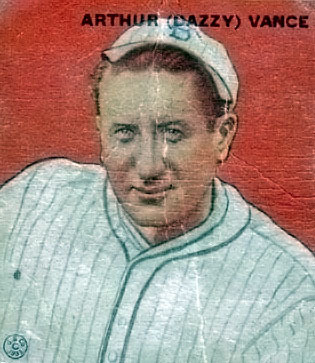 Vance, who played in Brooklyn for most of his great career, made his Hall of Fame reputation as a strikeout pitcher with excellent control. He led the league in strikeouts seven times, K/BB ratio eight times, FIP seven times and WHIP three times. The right-hander also topped the N.L. in ERA three times and wins twice. Again, the key to being the Dazzy-est pitcher is not necessarily to win the Cy Young. The key is to pitch in a way that best reflects the prime years of Dazzy Vance. Arrieta did put up some Dazzy-like numbers. He led the N.L. in wins (22), H/9 (5.9) and HR/9 (0.4). The 29-year-old right-hander actually tied Kershaw for the lead in complete games and shutouts, along with a handful of other hurlers. 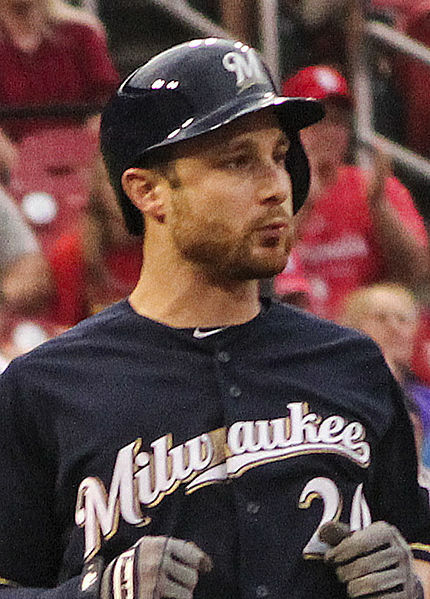 He struck out 236 hitters (third in the league) and was ninth in K/9 (9.275). Greinke, meanwhile, ended up first in ERA (1.66), ERA+ (225) and WHIP (0.884). He completed the season with a 19-3 mark and league-leading .864 winning percentage. However, he did not finish in the top 10 in either strikeouts (200) or K/9 ratio, two important stats in any Dazzy Vance award competition. This one was close. Really, Max Scherzer probably offered the most competition for Kershaw. Scherzer, the big right-hander for the Washington Nationals, finished second in the league in strikeouts (276) and K/9 ratio (10.863), behind Kershaw. He also took second in BB/9 (1.338), behind the New York Mets’ Bartolo Colon (1.110) and ahead of Kershaw (1.625), who was fifth. Scherzer, though, ended up behind Kershaw in most other important Dazzy Vance categories, such as ERA (2.79, eighth in the N.L. ), ERA+ (144, sixth) and WAR for pitcher (7.1, fourth). So, congratulations to Clayton Kershaw. Dodger fans hope he can be a three-time winner in 2016. … How many more days until pitchers and catchers report? Clayton Kershaw was positively Dazzy-like in 2014. Rattling off a list of Clayton Kershaw’s 2014 highights takes some time. The Dodger left-hander is, not surprisingly, the winner of the first-ever Dazzy Vance Award, sponsored by the Dazzy Vance Chronicles. The Award goes to the National League pitcher who, in this blogger’s opinion, put up the most Dazzy-like numbers during the season. Vance, who played in Brooklyn for most of his great career, made his Hall of Fame reputation as a strikeout pitcher with excellent control. He led the league in strikeouts seven times, strikeout/walk ratio eight times, FIP (Fielding Independent Pitching) seven times and WHIP three times. The right-hander also topped the N.L. in ERA three times and wins twice. Kershaw, pitching about 90 years after Vance, is every bit as dominating. The Dallas native led the league in wins (21) this season and posted the lowest ERA (1.77) since Greg Maddux’ 1.63 in 1995. He also finished first in WAR for pitchers (7.5), WHIP (0.857), FIP (1.81), ERA+ (197), strikeout/nine innings (10.8) and strikeout/walk ratio (7.71). Amazingly, Kershaw ended up third in the National League in strikeouts (239). “Amazingly” because he missed six starts due to an upper-back issue and still fanned almost as many as league co-leaders Johnny Cueto and Steven Strasburg (242). Kershaw may never pitch a better game than the one June 18 against the Colorado Rockies. He had every fastball, curveball and slider go his way that night at Dodger Stadium. He struck out 15 and didn’t walk a batter. Only a Hanley Ramirez error on a tough grounder kept Kershaw from recording the 22nd perfect game in modern baseball history (since 1900). He followed up that game by tossing eight shutout innings against the Kansas City Royals (six hits, one walk, eight strikeouts).